Sport is an integral part of every learner’s school career and we encourage as much participation in sport as possible. 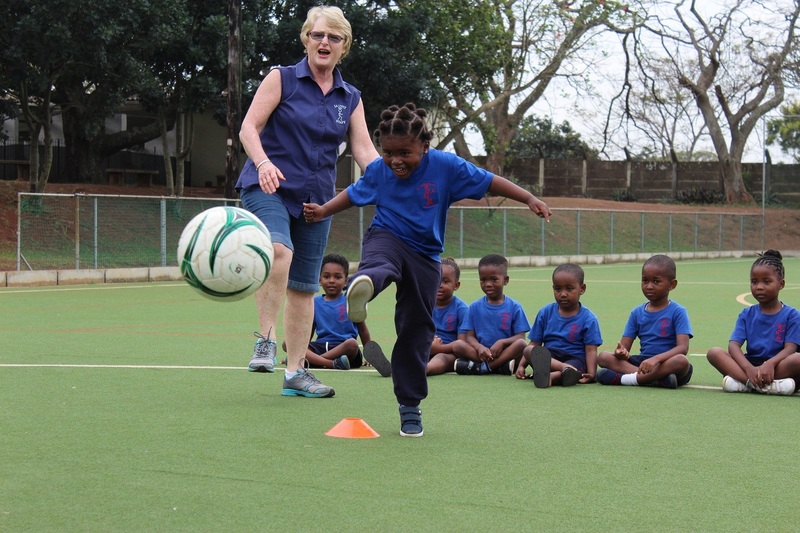 St Catherine's School offers hockey, swimming, athletics, tennis, netball, aerobics, soccer, cricket and cross country. 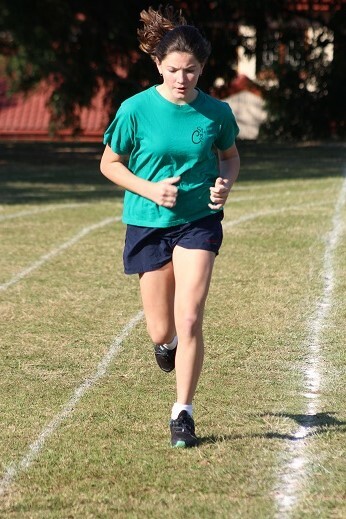 Athletics starts in the third term. St Catherine’s School offers both field and track events. 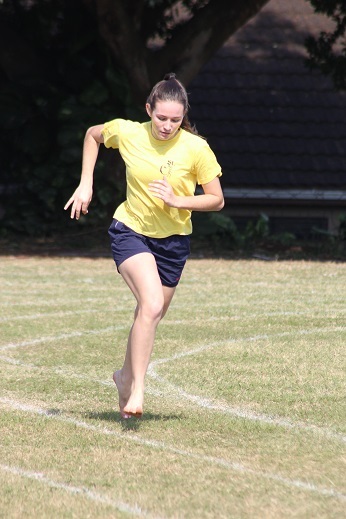 Inter-house Athletics is held at the end of the third term. The coaches for the various events are all enthusiastic and are all experienced and qualified in their fields. Cricket is played in the first and fourth terms and is offered for the boys and the high school girls. The cricketers play in matches, tournaments and festivals and really learn a lot throughout the cricket season. St Catherine’s School offers a variety of extra-curricular activities – Revelations (a Christian club), Interact and Early act (which are affiliated to Rotary International), Music (piano and guitar), a Toastmaster’s Public Speaking Course, a Chess Club and the Senior and Junior Choirs. St Catherine’s School is registered with SENESA (South African National Equestrian Schools Association). Members of our Equestrian team compete in four qualifying shows held during the year at various venues. Points are awarded to horse-rider combinations according to positions in classes. 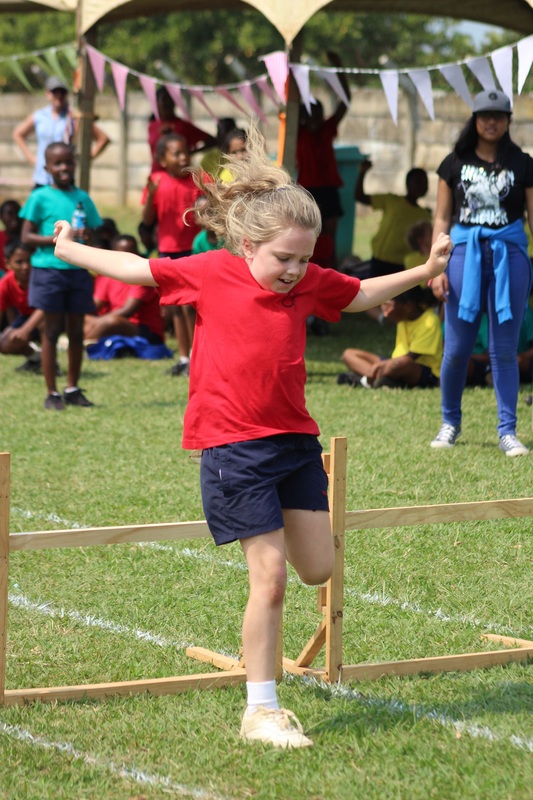 Pupils can advance through SANEF Schools’ Qualifying shows to, inter-provincial and international schools’ competitions and ultimately strive for excellence and participation through SANEF and SASCOC at the World Equestrian Games and the Olympic Games. There are several shows in Zululand held at Dayspring, Bay Saddle Club, Meerensee Equestrian Club and Mtunzini Riding Club. The parents undertake full responsibility for the rider on the day of the show as well as the administration of entering the riders in the shows. 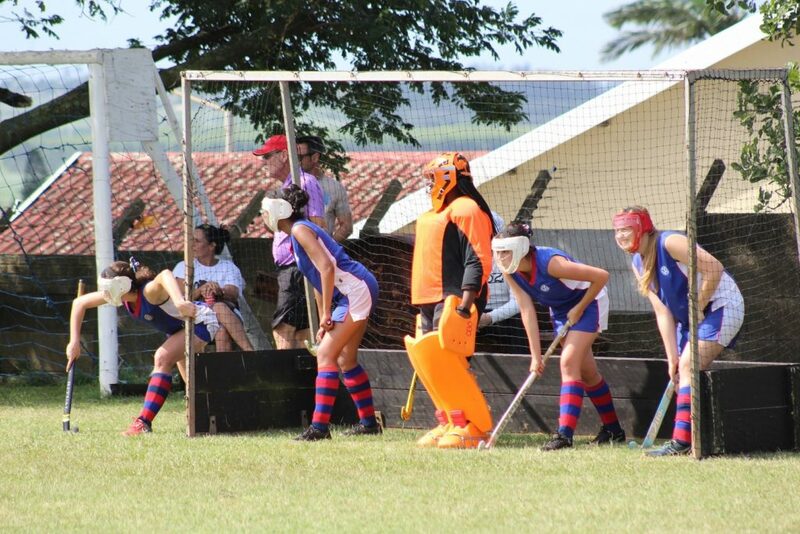 The hockey season starts at the end of the first term, once the hot weather has dissipated. Hockey is one of the most popular sports at St Catherine’s School and virtually all the boys and girls throughout the school become part of a team. All teams from U/7 through to the Open age group participate in various matches, tournaments and festivals. The highlight of the senior hockey season is the Saints Challenge, which is held annually. An event not to be missed! A hotly contested Inter-House hockey tournament takes place at the end of the second term. Hockey coaches are graded and prepared for the season during the April holidays where players also get the opportunity to improve their skills under the guidance of current SA and Provincial players. St Catherine’s School also have an indoor size AstroTurf. Netball is played in the second term and is offered to the junior school and the high school pupils. Teams go on tour and participate in various tournaments. The highlight of the Netball season is definitely the Saints Challenge. Regular matches are arranged against local schools. Rugby is played in the second term. The boys play in various rugby tournaments and festivals. Matches are played against local schools. Soccer is a very popular third term sport, played and enjoyed by large numbers of boys and girls. Matches are played against all the surrounding schools and we attend various soccer tournaments and festivals. We also host the annual Saints Soccer Challenge. 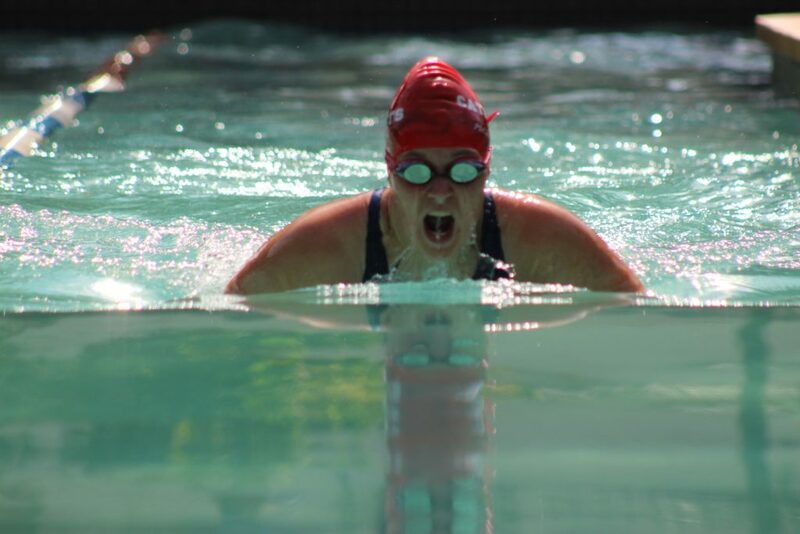 Our swimming season starts every year in the fourth term and ends just before the second term. Our swimmers participate in many galas. They also swim in the Midmar Mile and Leomat 1000m. Our swimmers participate in the different level galas. St Catherine’s School has an Inter-house gala during the first term. St Catherine’s School has professional coaches training the swimmers after school. Talented swimmers are identified and encouraged to develop to their full potential. We regularly have junior and senior swimmers in the Northern Coastal and KZN teams. Tennis is played in the Junior School and High School. We participate in tournaments in the Zululand Tennis League. Enthusiastic coaches coach and encourage our tennis players. We have representatives in the Northern Coastal and KZN teams. During the fourth term the highlight on the Zululand Calendar is the Super Sport Challenge. This is an annual event and all schools in the Zululand area are invited to this fun filled event to see who has the fittest boy, junior and senior, and fittest girl, junior and senior. This is most certainly a challenge to look forward to. Several of our learners take part in sports outside of school. Their provincial and national achievements are recognised by the school.